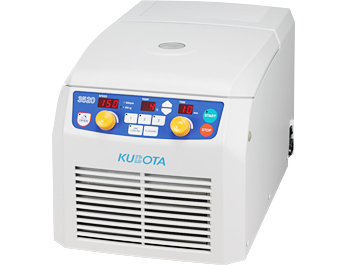 Developed for use as a general-purpose centrifuge. 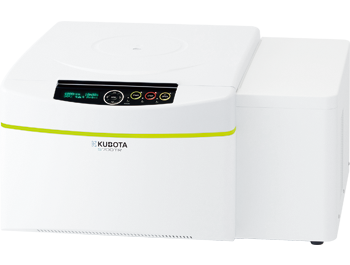 Compact design: Since the centrifuge cabinet has a shorter depth, there are more options for device location. 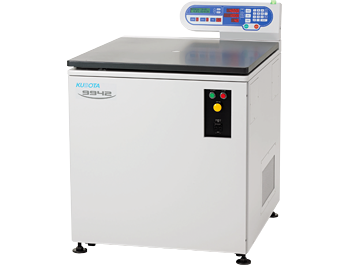 Benchtop Refrigerated Centrifuge, from 1.5ml micro tubes to 750ml bottles, or micro-plates. The new structure allows Mixed loading using 2 round and 2 plate buckets. 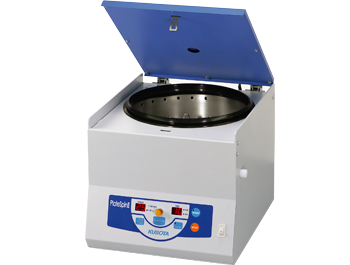 Ideal for microtubes centrifuge 3 micro rotors are available. Accepts 2 x 96-well PCR Plates, or 6 x Micro Plates, or 2 x Deep-well plates. 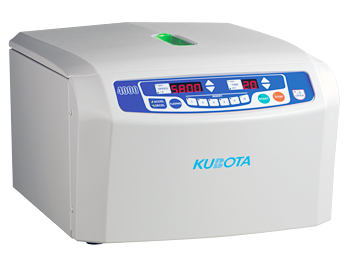 A single Model 9942 unit can centrifuge 12 blood bags at once. The chamber lid locks automatically and can be closed with a gentle push. 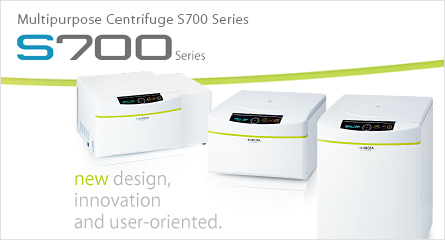 Each centrifuge model meets specific requirements. Current Local Time in Japan.